Real So Cal-SCV is truly excited to have Manu Appelius join our staff. Manu comes to us from Santa Monica United, where he served as a Director of Coaching/Technical Director for the last 10 years. 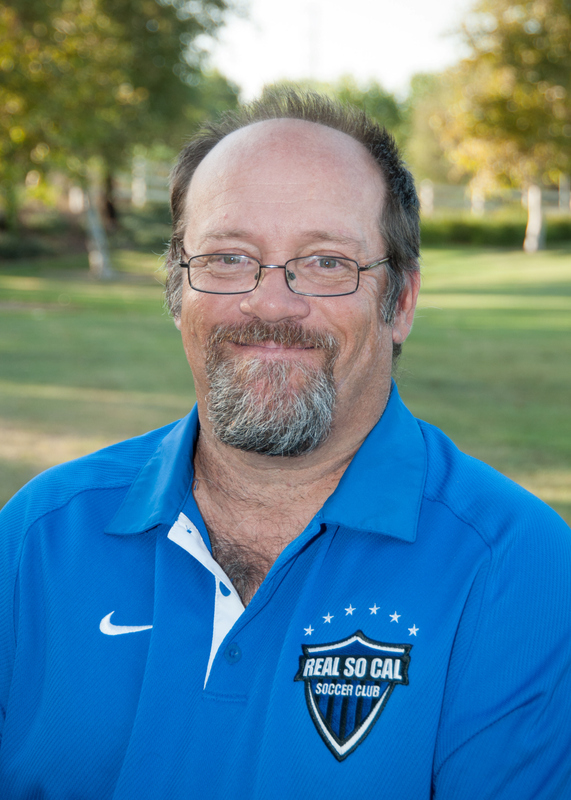 Manu holds a USSF "B" License and has an extensive experience in Youth Soccer, having coached at the Club, High School and College level in Southern California since 1996. Manu's playing experience was in Italy, having played for several clubs, including playing in the farm system for AC Fiorentina. Manu's great experience and proven ability to develop soccer players from beginning stage to college level, make him a true expert in the art of soccer development and we feel honored to have him work with our program.